Sitting on the Willamette River, Eugene City is known for its natural environment and recreational activities such as rafting, kayaking, and bicycling. It even carries the official slogan, “A Great City for the Arts and Outdoors.” For a city filled with nature-filled amusements, it can be a great source of blooming fresh flowers. Here are the best options for flower delivery in Eugene. Locals are raving about Reed & Cross’ outstanding customer service and on-time deliveries. If you’re looking for a florist that can assist you with custom orders and can deliver on time, you can trust Reed & Cross Floral & Gifts. 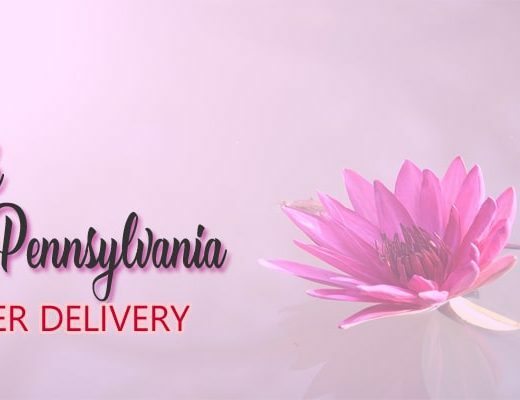 If you’re looking for a floral gift that needs to be rushed, you can count on Rhythm & Blooms for a hassle-free delivery. They offer same day delivery with no extra charges. Dandelions Flowers & Gifts creates such elegant and beautiful floral ensembles that they’ve been chosen multiple times for high profile events, such as the Presidential Inauguration of President George W. Bush. 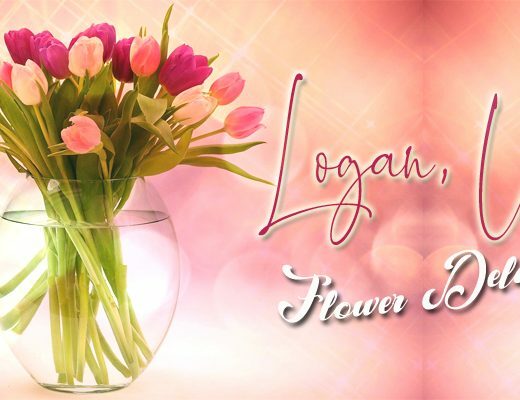 This florist can provide you with premium and exquisite pieces that will surely elevate your special celebration. Passion Flower offers exclusively designed floral arrangements with only the freshest flowers by season. This allows them to create different designs with a variety of blooming colors every week. Family owned and operated, Fairfield Flowers is one of the most trusted florists in Eugene since it was established 20 years ago. 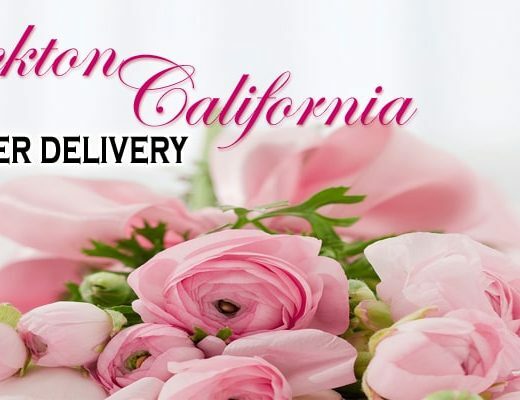 Aside from their exceptional customer service and fresh flowers, they pride themselves in having the best delivery value in the city. Thurston Flowers believes in strengthening our personal relationships through beautiful, premium floral ensembles and gift baskets, so you won’t be disappointed in choosing them for a special occasion. Thurston Flowers has been in the business since 1994 and the locals of Eugene have trusted them since then. One of the great things that My Painted Garden Florist offers, aside from their heart-warming floral pieces, is customer satisfaction. They assure that your orders will be handled with great care. Serving Eugene since 1985, The Flower Market can provide you with any charming floral arrangement made with fresh flowers including oriental lilies. But they’re favorite blooms to use are roses and stargazer lilies. If those are your kinds of flowers, give The Flower Market a call.